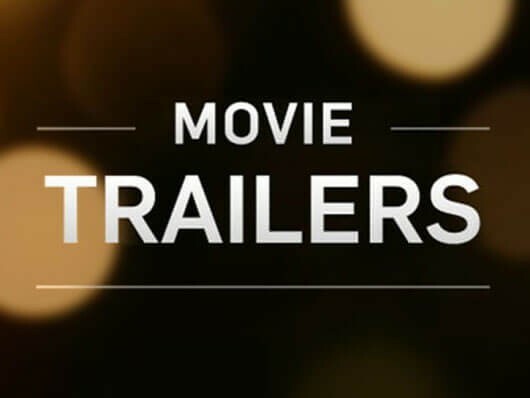 Trailers - "Annihilation," "Mission Impossible," "Deadpool," "Venom, "Star Wars"
Below are four trailers from a few upcoming movies... being led by Natalie Portman, Tom Cruise, Ryan Reynolds, and Tom Hardy. Oh, and some movie trailer from a galaxy, far, far away where they have Star Wars, focused on the early years of Solo! Annihilation looks interesting while Mission Impossible and Deadpool should keep the respective fans chomping at the bit. I am curious what kind of treatment they give Solo. There's a lot to live up to here, that's for sure. Of this collection, I'm fairly excited by Tom Hardy being cast as Venom! That potentially, can rock if Sony has continued to let Marvel make their movies! This could go either way, depending on fan expectation. The trailer looks intense. 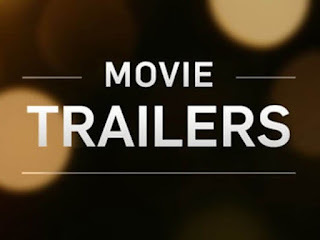 So check it out and enjoy these few new trailers.